When the weather outside falls into the freezing zone, your trust HVAC system is there to keep you warm. But that warm comfort can come with high costs. Keeping your heating costs to a minimum doesn’t have to be a complicated process. Some of the easiest energy-saving solutions consist of maintaining good habits and doing simple household chores. 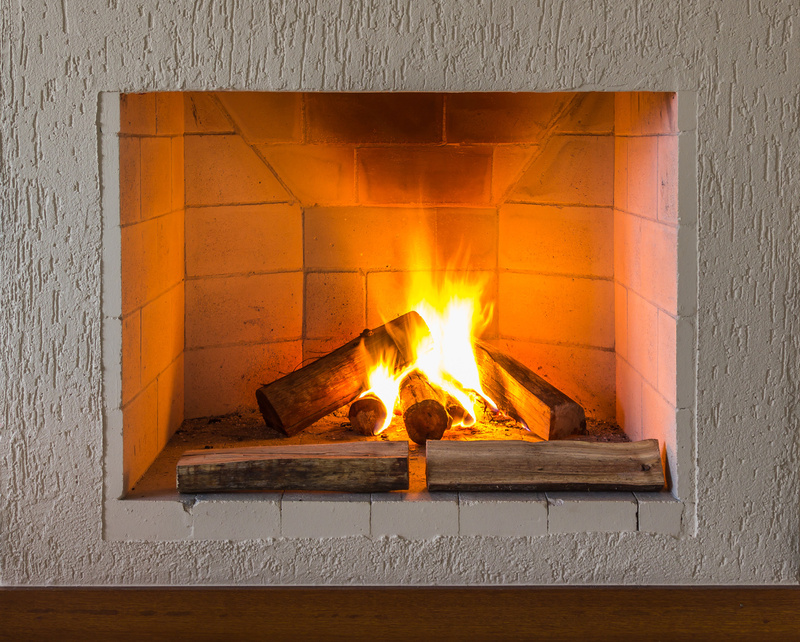 Here are 4 different ways to cut heating costs while staying warm this winter! This one is simple, but it belongs at the top of the list because it’s the easiest way to directly lower your home heating costs. According to the Department of Energy, you can save around 10% per year by lowering your thermostat 10 to 15 degrees for eight hours per day. If you do this while you are away at work or asleep in bed, you’ll score savings without compromising your comfort! Your furnace should be tuned up every year, ideally before the heating season begins. If you are overdue for this essential maintenance, schedule your tune-up right away. A thorough furnace tune includes several checks and adjustments on your Lexington furnace. An annual checkup also ensures your furnace is running correctly and makes it possible to catch and repair small problems before they turn into big ones. You can heat your Lexington home more effectively when there is an unobstructed flow of air coming from your vents. Make sure nothing is blocking the airflow and clean the vents routinely to remove dust and debris. The sun gives out free heating during the winter time! So, when shining on your Lexington home open the curtains and blinds to sun-facing windows to let warm rays of light into the room. Remember to close them after sundown as they preserve an extra layer of warmth.